To register, call 203-977-4209 or visit http://bit.ly/2tXG0mY. Be sure to register in advance as walks in are not allowed for the class. 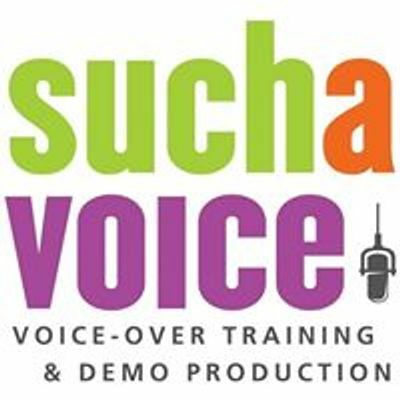 James Seawood is a New York based voice talent and teacher. 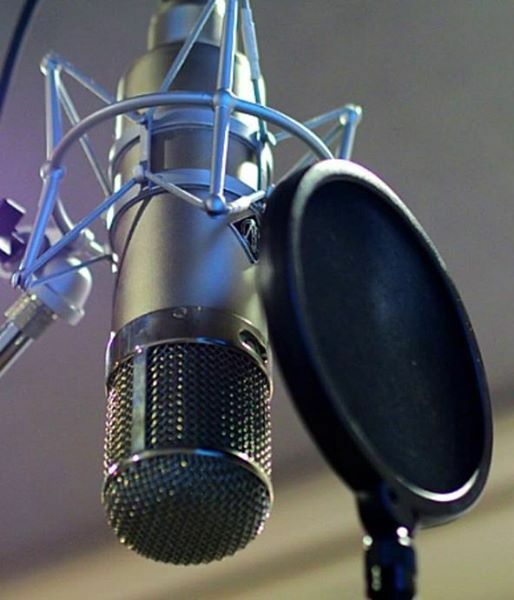 He has brought his signature sound to commercials for a myriad of brands and organizations including Nike, Army West Point, The City of Charlotte, Cholula Hot Sauce and MGM Las Vegas Casino. 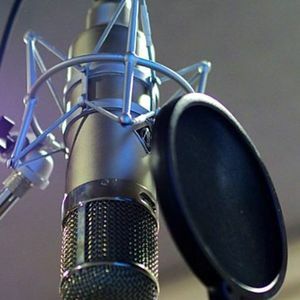 James enjoys helping others bring their voice to life and inspiring people to pursue their passions, especially voice-over. Join James for a fun-filled and informative evening! -How to market yourself in this fast-changing industry and how to land work! Mom’s Night Out: Yoga with Aromatherapy, Wine and More!